There are two different ways that indie authors set their books to a free price point. The first is to join Amazon’s KDP Select program. When you join Select, you’re able to make your book free for five out of 90 days. During those days, you can purchase ads and other promotions to get as many people to download your book for free as possible. In the past, this method used to be a surefire way to get major sales when your book came of its free promotion. Ever since Amazon changed its algorithm to give less weight to free book downloads, that method has been much less effective. The other way to make your book free on Amazon is to make the book free on other platforms like Kobo, Apple, and Google Play. 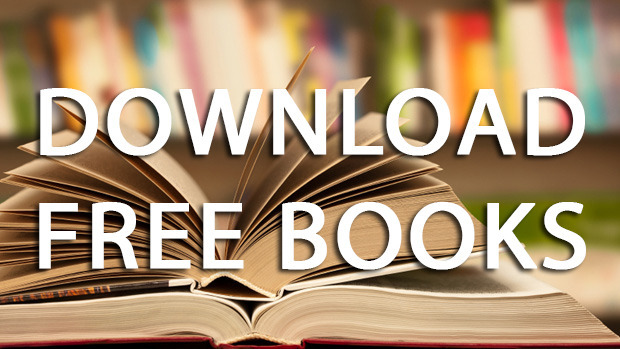 Once you’ve made the book free there, you can email KDP support directly and provide them with the links to show them where the books are free. In most cases, they’ll match the Amazon price down to free as well. Since Amazon no longer gives as much weight to free books, what’s the point of making your books free? If you write books in a series, having a free first book is one of the best ways to draw attention to the later books in your series. If you are a nonfiction writer, free books on Amazon could serve well as a lead generator in which you link back to your product or to your other books. Whatever kinds of books you write, you should definitely make sure that your free books link back to your email subscription form. Some authors have had major success with thousands of subscribers just from using their free books and links to the sign up form. $0.99 is the lowest that you can price your book on Amazon. It’s also the lowest price point you’re able to choose aside from free on the other platforms. When self-publishing began on Amazon in 2010, $.99 had a major advantage over traditionally-published books. After all, most e-books from traditional publishers were $4.99 or above. Nowadays, there are so many books at $.99, by both indie authors and traditionally-published ones, that it no longer has the same kind of influence. That being said, for paying customers, $0.99 has the least resistance to purchase. If you are not interested in free, but you still want to get as many downloads as possible, then $0.99 might be the right price point for you. One important thing to keep in mind, is that anything below $2.99 is going to give you a lower royalty rate on Amazon. Instead of 70%, you’ll only get 35% of each purchase. The one way around this is to use a Kindle Countdown Deal through the KDP Select program. This will allow you to price a book for a short time at $0.99 while you maintain your 70% royalty rate. This is a good way to get a lot more out of email promotions like BookBub or eReaderNewsToday. Many authors choose to price short stories or very short nonfiction books at this price point. Note that $1.99 was not included as one of the five price points you should consider. For one reason or another, this price point has not been effective for most authors. It’s better to either use $0.99 or $2.99. $2.99 has typically been the most popular price point for indies. Up until very recently, this price has allowed self-published authors the ability to price under traditionally-published authors while still picking up the 70% royalty rate. Of late, things have changed a little bit. Traditional publishers are now experimenting with the $2.99 price point for the first book in popular series or for standalones that they are looking to promote. Some pundits have cited this as the major reason that indie authors began to lose some of their sales toward the end of 2014. Despite this change in the pricing climate, $2.99 remains very popular for indies. Many authors will choose this price point for their novels or shorter nonfiction works. This price point gives them the leeway to move the book down to $0.99 for promotions or to test the book up at higher price points. One of the drawbacks to a book at $2.99 is that some readers may feel as though your book is less valuable than the higher-priced indies or traditionally-published books. When you’re just starting out, that isn’t such a big deal. But as you start to create more and more books, you may want to consider pricing your books higher, particularly if they are later books in a series of novels. $3.99 has all the benefits of $2.99, but you have a little bit of wiggle room when it comes to testing out what price sells your books the best. Ideally, you want to get that 70% royalty rate as often as you can. Pricing your book at $3.99 allows you to move slightly down or slightly up and maintain that price point. For many indies, $3.99 is the standby for their medium-sized novels or their nonfiction books. You can price your books at this level right out of the gate, or you can decide to only set your books at $3.99 when you’ve gotten a few books posted on Amazon. $4.99 is relatively high for self-published authors, but there are plenty of them who price it here or higher. Amazon’s own publishing imprints tend to price their books at $4.99. If Amazon itself is using this as its main price point for novels in its publishing system, then it might be worth taking another look at this level. Some indies use $4.99 for their very long novels or their longer or more specialized nonfiction books. Pricing at $4.99 or higher could lead to more revenue, but there are a few things to keep in mind. If you’re just starting out as an author, and you don’t have any other books on Amazon, $4.99 may seem like it’s asking too much of your readers. This is definitely the case if you have zero reviews and you haven’t even filled out your Author Central account yet. You’ll also need to make sure that your book looks like it’s worth $4.99. The page count needs to be high enough so that people feel as though they’re getting a good value. Your cover and your description need to look even more professional than usual. There’s nothing wrong with pricing your book higher, it just means that you have more to live up to. Each of the above five price points comes with its benefits and drawbacks. There are indie authors who’ve had success using all of them individually or collectively. There’s no one price point that’s better than all the rest. You’ll need to experiment to make sure that the price points you’ve set are the best for your books. 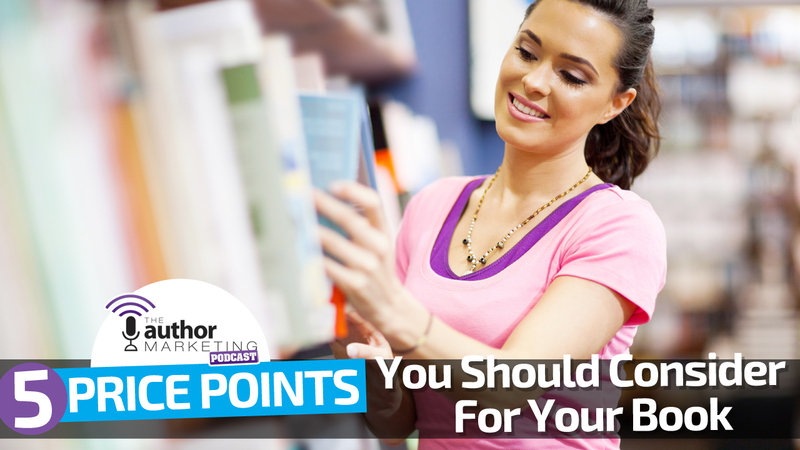 When it comes down to it, the price point you should set for your books is the one that sells the most copies.